Beans, Brussels Sprouts, Cauliflower, Calabrese, Cabbage, Lettuce, Onion and Onions. Sow in mid-spring, at about the time apple trees bloom. 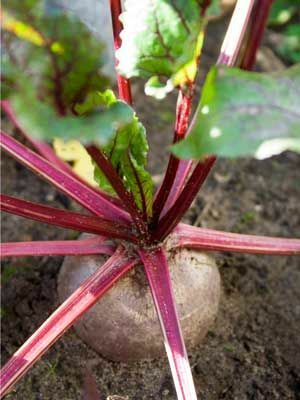 Sow autumn crops in mid to late summer. Thin seedlings to at least 10cm (4 in) apart to grow large roots.